Life on Earth originated in water. Hundreds of millions of years ago the oceans of our planet were occupied by the unique representatives of the fauna. The modern underwater world is also surprisingly rich and diverse – the appearance and bizarre forms of marine creatures really impress. 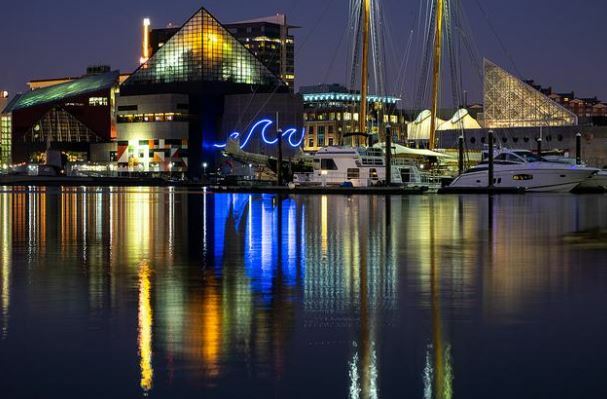 The National Aquarium in Baltimore, Maryland, is home for more than 18,000 marine animals. 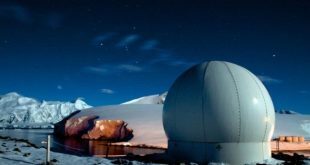 It will be curious to look at the giant green frog, scarlet ibis, horned and hammerhead sharks, saw fish, blue lobster, dolphins and tamarins, Australian crocodile and black-headed python. For children, an interactive play area Children’s Discovery Gallery was specially created. It’s located in the fourth pavilion and is open every day from 10am till 4pm. The Blue Wonders Pavilion has a family-friendly room located on the ground floor. For mothers with babies all toilet rooms were equipped with tables for changing clothes. 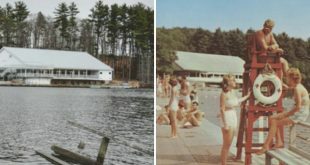 Visitors are offered many interesting programs: you can hold a salamander in your hands, pet a dolphin or dive into the pool with tropical fish. 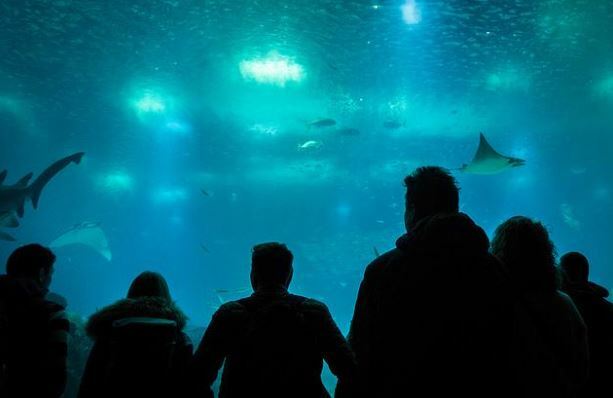 The aquarium has a 4D cinema, where you won’t only see the underwater inhabitants, but also feel the breath of the ocean. If you’re going to visit the aquarium, but don’t know how to find it quickly, then check Enterprise BWI phone number to pick up car rental in Baltimore. By the way, the National Aquarium features a parking garage, thus allowing visitors to leave their cars in it free. 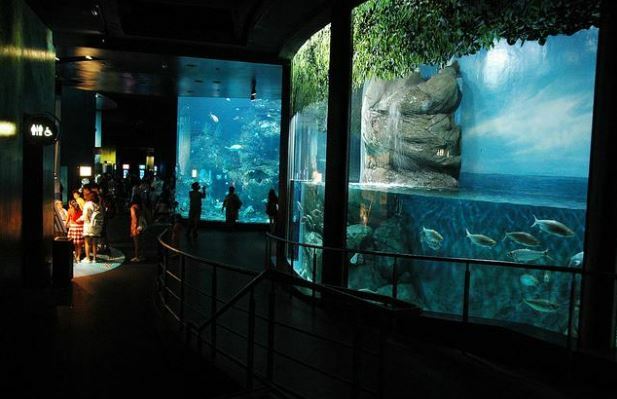 S.E.A.Aquarium is the world’s biggest manmade aquarium located in Singapore – it was opened in 2012. Its volume is 45 million liters and it consists of two parts: the oceanarium itself and the water park. The complex shows the underwater life of several thematic zones, containing about 120,000 different species of fish and marine animals. 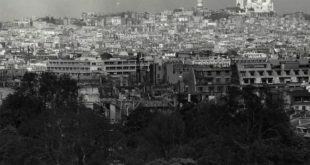 Living conditions created for all inhabitants are close to natural. There are about 200 species of sharks in the huge aquarium, some of which are such rare species as the hammerhead shark, the white-haired gray shark and the tiger shark. Giant stingrays, Japanese crabs, graceful and intelligent bottlenose dolphins, octopus, starfish and a huge number of jellyfish are available in the oceanarium. The main feature and pride of the S.E.A.Aquarium is a giant water reservoir with the size of a few floors, imitating an open ocean. Travelers can experience an illusion of the full effect of presence – it seems that they are gradually sinking to the bottom of the ocean. In order to fully appreciate the beauty of the underwater world, an appropriate environment has been created: dim lights, comfortable seating and quiet soothing music. Georgia Aquarium is among the largest oceanariums of the world, which was opened in Georgia, USA. Its volume is 23.8 million liters of water, and before the opening of the Singapore Aquarium, it was considered to be the largest underwater park on the planet. All visitors to the aquarium in Georgia are amazed at the diversity of its inhabitants. White northern whales, sea otters, whale sharks, as well as stingrays, Japanese crabs, albino crocodiles, many exotic fish such as electric fish and piranha, and jellyfish of various sizes and shades of colors live there. Children will be certainly happy to meet the charming royal blue fish Dory and Nemo clown fish, as well as cute penguins, which can be observed in close proximity. This underwater facility is ideal to observe the life of many inhabitants of the oceans. 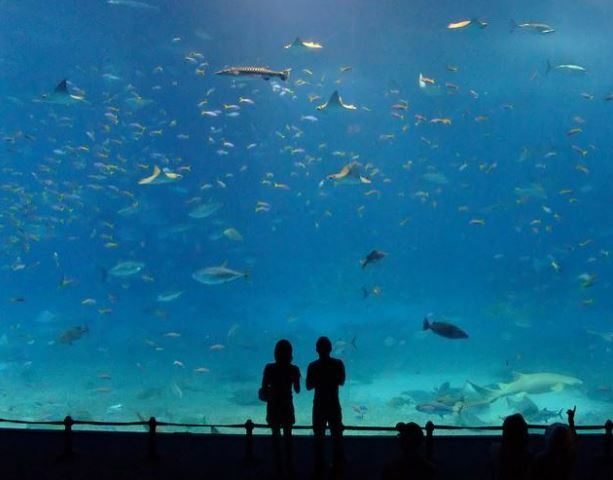 The building of the aquarium is built in such a way that the major entrance is situated on the top floor, so all visitors have the illusion of a gradual dipping in the underwater life of Okinawa Island. At first, travelers enter the world of the finest coral reefs, colorful sea fishes and other underwater creatures. Visitors have the unique opportunity to touch some of the inhabitants of the ocean, such as starfish or holothurians. On the second floor there are representatives living in the marine zone surrounded by Kuroshio Current. It reveals rare sea giants: three huge whale sharks and a group of giant oceanic manta rays. Finally, the lower floor is set aside to explore the bottom kingdom of Okinawa – an amazing world lying at a depth of more than 200 meters, where the rays of the sun almost don’t penetrate. 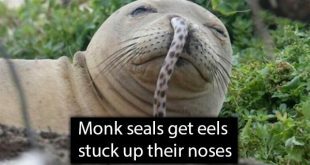 You can get acquainted with the life of the deepest representatives of the ocean, the conditions of which are as close as possible to their natural habitat. 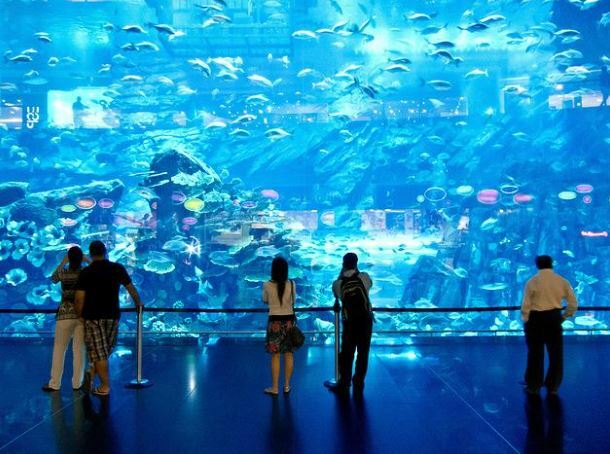 Another giant aquarium is located in sunny Dubai. 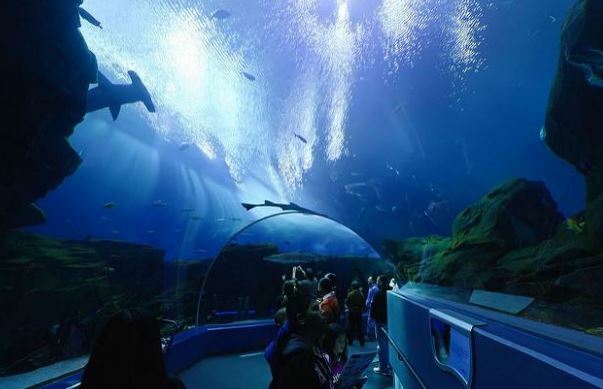 This is the world’s most impressive indoor aquarium, which holds over 10 million liters of water. Also, the whole complex includes a zoo located above the aquarium. Oceanarium in Dubai is an underwater home for 33 thousand inhabitants of the oceans, ranging from small fish of all shades of colors and ending with sea giants – carnivorous sharks and huge stingrays. Sharks are presented with over 400 different species – the most numerous are sandy sharks. In addition, you can see the Cayman crocodiles, aquatic turtles, piranhas, octopuses, crabs, penguins, seals and other marine representatives of the fauna, whose diversity is constantly expanding.